Proper garage door insulation is not only good for limiting street noise from entering your home, it can also help you with your energy bills. It is important to invest in the right kind of garage door, garage door opener, and most importantly, a heavy-duty garage door lock that is compatible with your garage setup. Locks made specifically for garage doors are made with stronger, highly-reinforced materials. A malfunctioning garage door is an experience most homeowners are all too familiar with. 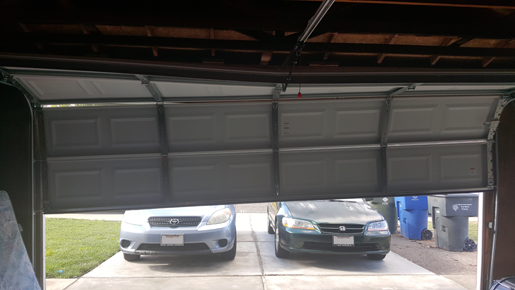 The inconvenience that follows when a garage door fails to open can be hard to forget too. If you keep with a strict daily schedule and just can't be inconvenienced anymore by a malfunctioning door, a dependable and durable garage door sounds like a good addition to your home improvement plans, or commercial renovations. Whether you need a functioning garage door for your home or office, we can attend to your needs. We treat and care for every garage door as if it were our own home improvement investment. We know very well that every garage door is unique. We also know that every garage door repair can be as simple as replacing springs or nuts and bolts, but it can also be as complex as overhauling the motors on your garage door opener. 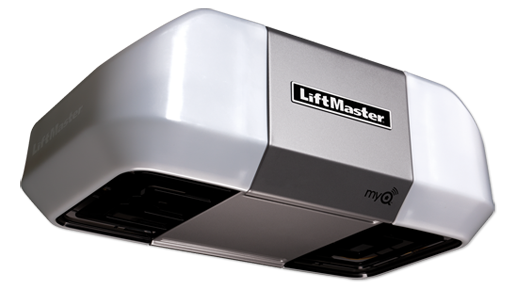 Do you own an insulated garage door that is no longer working as well as it should to keep air well-circulated in your garage? Is your garage door's interior damaged, or has your garage door suffered from visible exterior damages? Is your garage door the customized kind— one that is built specifically for your garage, or is it a common store brand? Whatever the garage door, our team of professionals are ready to give it the TLC it needs. Aside from assisting you with repairs, our team can be relied on to give you valuable advice especially if you are shopping for a new garage door. 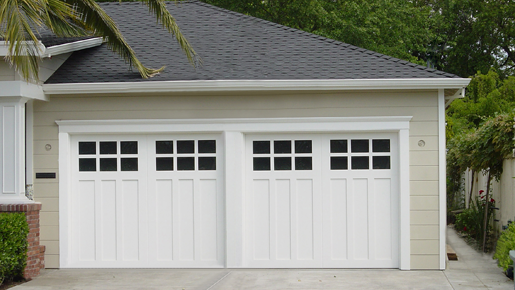 The market is rife with so many types of garage doors that offer a variety of features. Allow us to help you select the best garage door that fits your home's aesthetics, lifestyle, and budget. Our team has experience in handling overhead doors, sectional doors, aluminum full-view doors, high speed garage doors, commercial and residential roll-up doors, among others. We know that every homeowner and businessowner has unique tastes; we strive to help you choose a garage door that resonates with your interests and personality. It is our personal mission to keep your garage door in working order at all times. Our team of professionals is proud to say that they are ready to take on any task, big or small, and provide you with quality service and even higher-quality care for your garage door. © 2016 Garage Door Bonham. All Rights Reserved.